This X-Long zipper necktie has a pre-made knot and is made for the man who needs a longer pre-made n.. 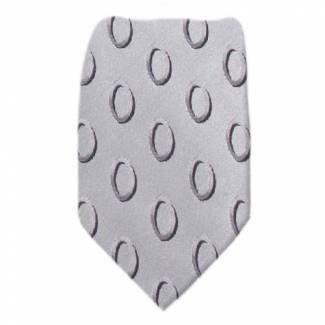 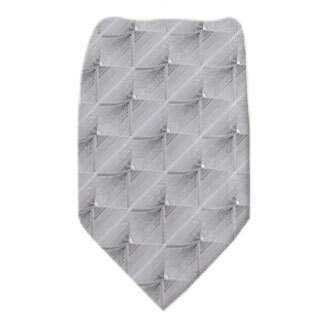 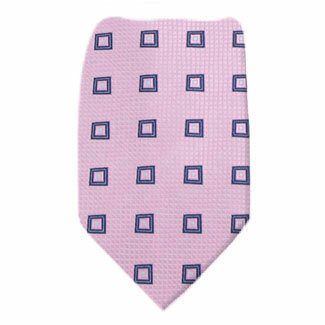 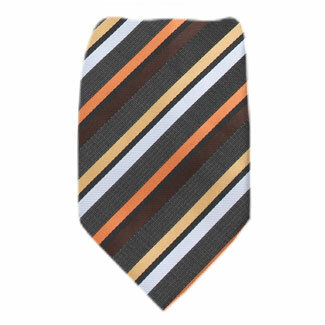 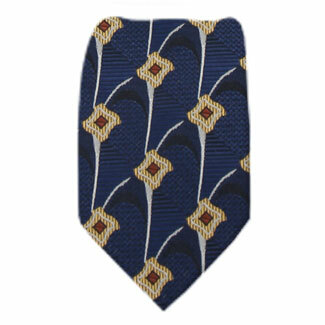 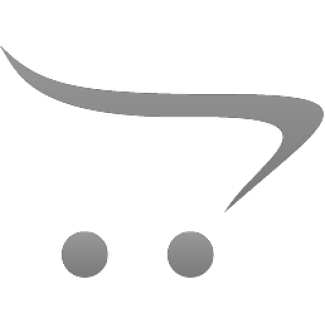 This zipper necktie has a pre-made knot.This Zipper Tie Is made with a Micro Tech Polyester making i.. 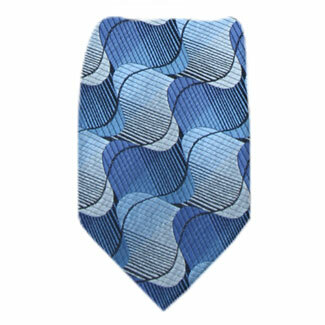 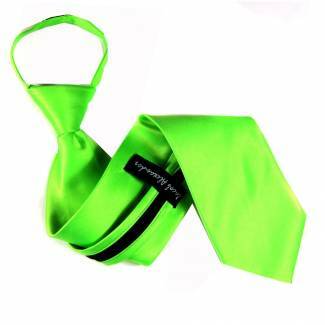 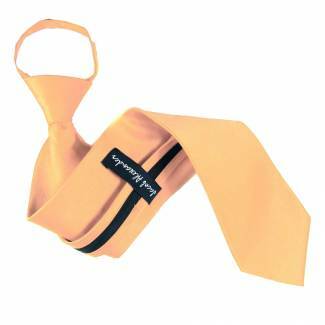 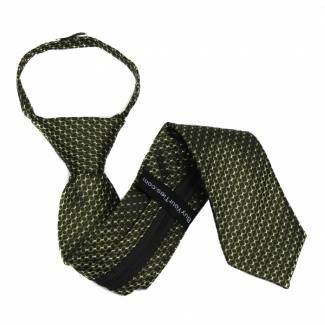 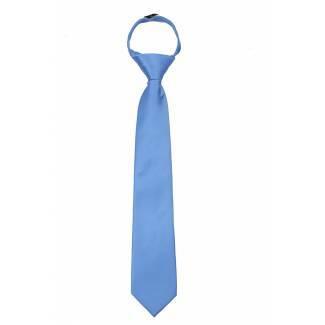 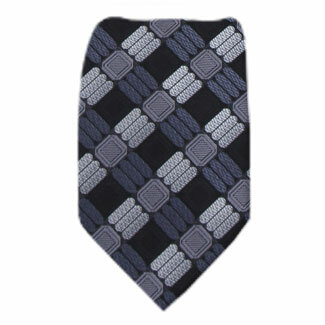 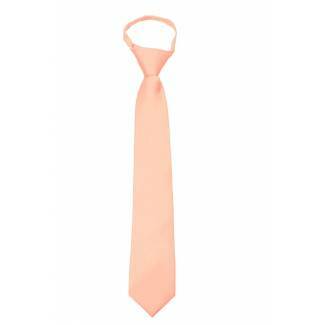 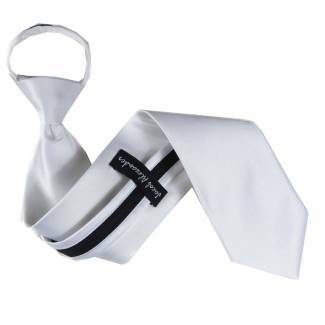 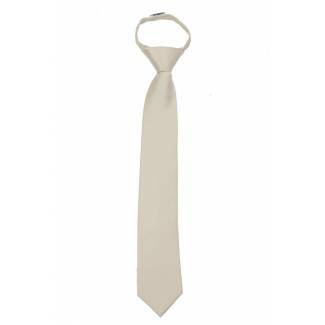 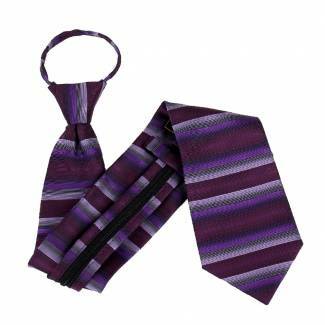 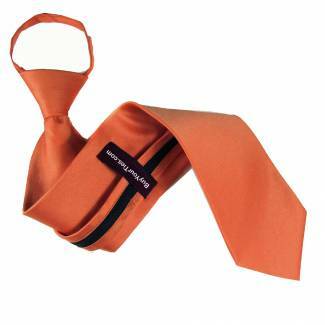 This X-Long zipper necktie has a pre-made knot and is made for the man who needs a longer pre-made .. 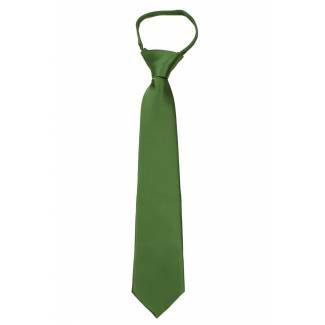 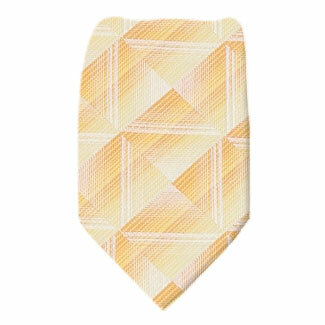 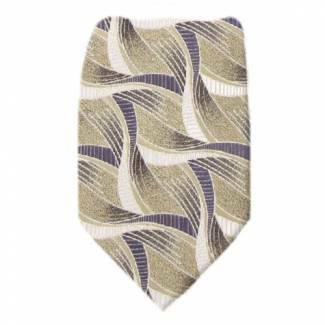 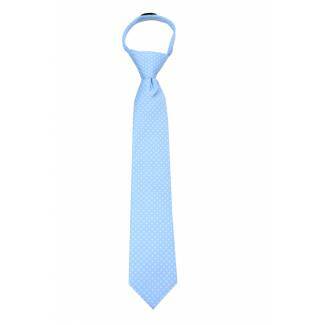 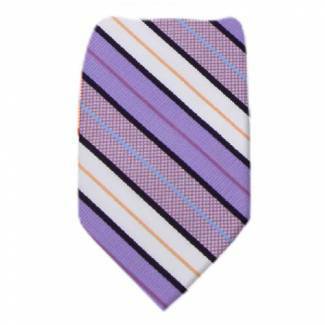 This Boy's zipper necktie has a pre-made knot and is perfect for a boy between 3 - 8 years of ageA h.. 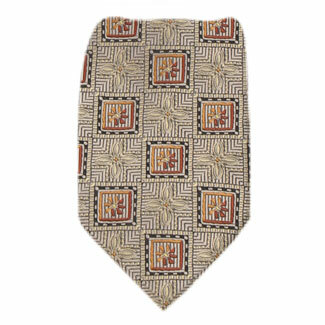 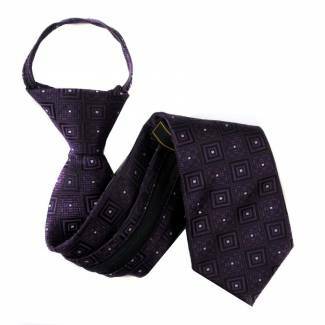 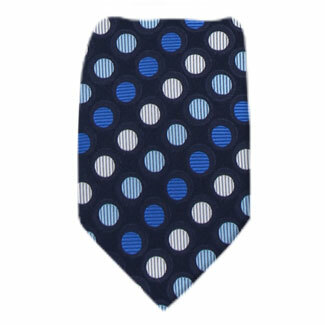 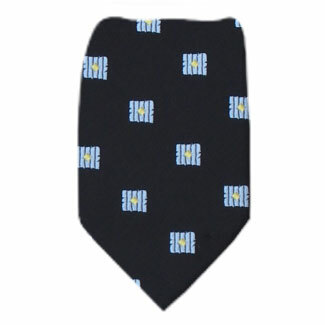 This Boy's zipper necktie has a pre-made knot and is perfect for a boy between 9 - 13 years of ageA .. This Boy's zipper necktie has a pre-made knot.A high grade zipper is sewn into the small end of the ..